Enter your details to get regular sales tips and inspiration! CHANGING BEHAVIOURS, IMPROVING MINDSET, BOOSTING ENERGY. 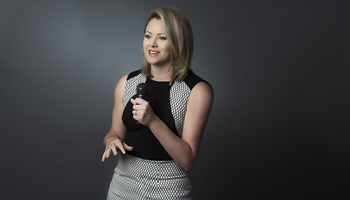 Meg Salter is one of Australia’s most energetic and influential sales speakers and trainers. With her no excuses approach to behavioural change and a common sense attitude towards skill development, Meg’s entertaining presentations and workshop will encourage even the most jaded to become extraordinary salespeople or leaders. If you are looking to dramatically improve productivity and performance, contact Meg today. 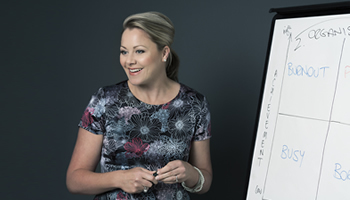 Book Meg to inspire, energise and educate your delegates. Engage Meg for tailored, in-house training solutions.